Today, it is Dandy Day. 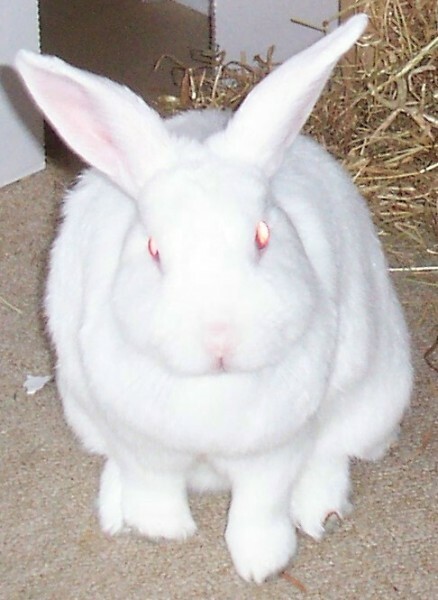 It is exactly ten years today that the most handsome, talented and modest bun in the world left for the rainbow bridge. 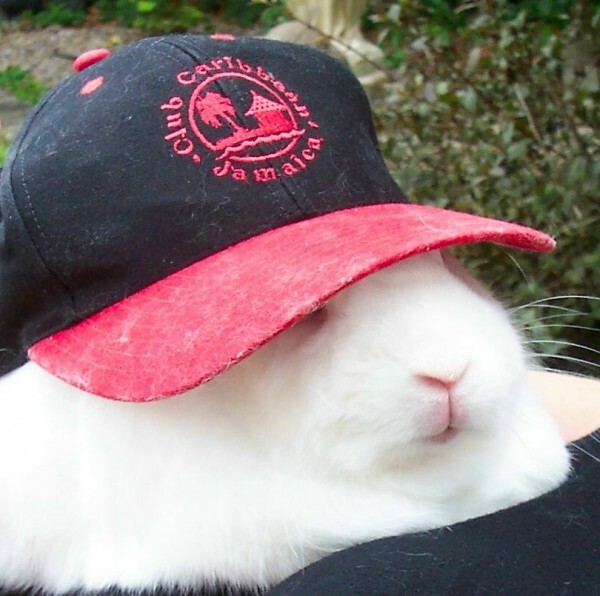 Dandy started this journal, the BunnyTunes project, Bunny Camp News and is still an inspiration to rabbits everywhere. Let us all have a party to celebrate his great life. 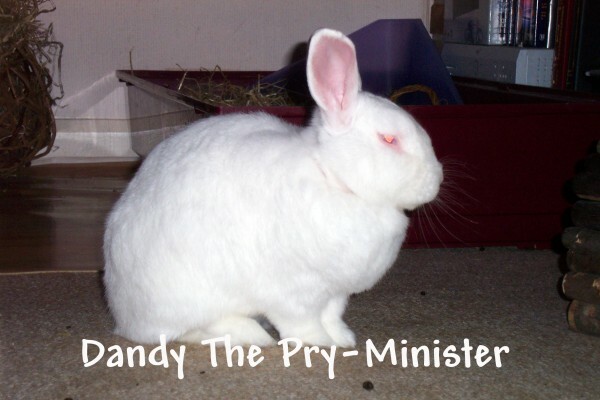 Rumour has it that Volume 3 of Dandy's book is almost complete!